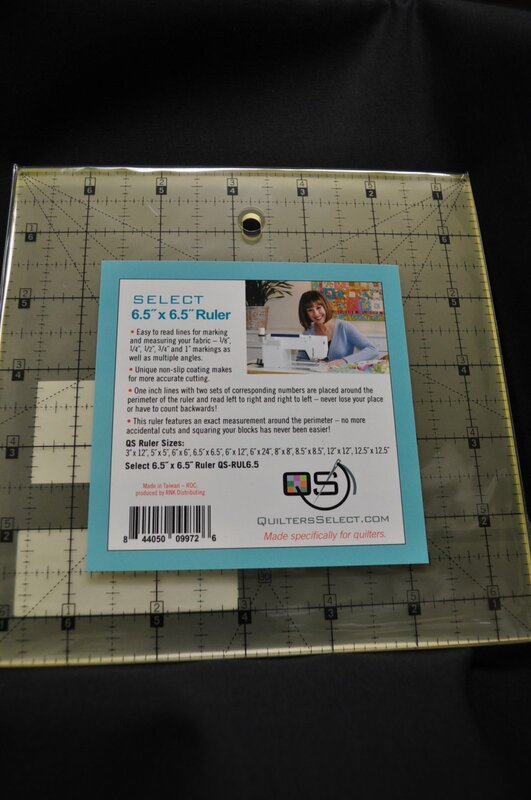 Notions > Rulers and Templates > Quilters Select Quilting Ruler 6.5" x 6.5"
Quilters Select Quilting Ruler 6.5" x 6.5"
Premium quality ruler with easy-to-read lines for marking measuring and cutting your fabric. Coated with a unique non-slip coating for more accurate cutting. 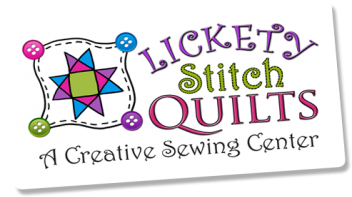 6.5" x 6.5" ruler.